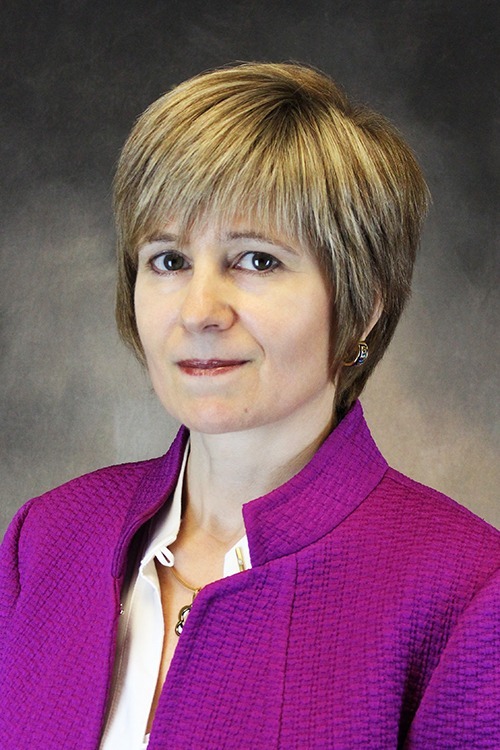 Gabriella Szatmáry, MD, PhD, provides care for patients with optic nerve, optic pathway, eye movement and eye-lid disorders in Neuro-Ophthalmology. Neuro-Ophthalmology is a medical specialty concerned with diseases of the brain that may lead to visual problems. Many patients suffering from vision problems may not know that good vision does not depend just on healthy eyes; it also depends on a healthy link between the eyes and the vision centers of the brain. Emory University School of Medicine - Atlanta, Ga.
Dent Neurologic Institute - Amherst, N.Y.